Other than threatening miners and responding to perceived opponents in the cause of claiming ownership over the Bitcoin Cash Network, Craig Wright has quite a handful of points to throw out on why he believes Ripple (XRP) is a Security. 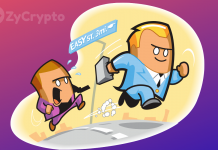 The token which is one amongst the few top cryptocurrencies that are currently exhibiting bullish trends was termed an “illegal unregistered security platform to take down” by Wright, who was making reference to the recent reports made by the SEC (Security and Exchange Commission) on ICOs, claiming that “any use-case for ETH no longer exists”. 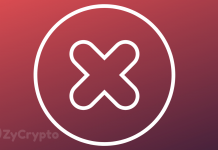 Wright further disclosed that XRP is the next target for the SEC as it will soon be labeled a security, based on the context that XRP is an unregistered token, which makes its prospectus a sham. 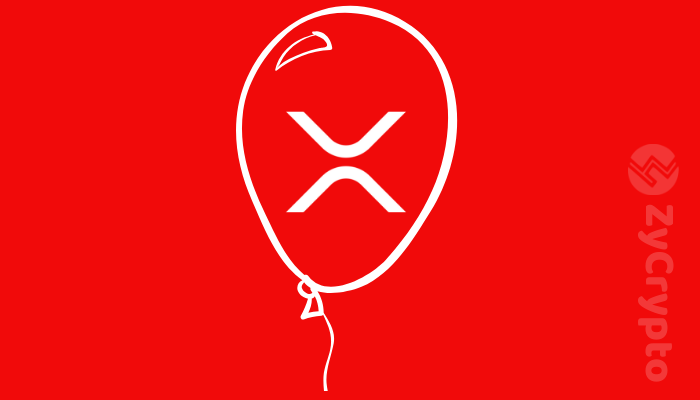 On the aspect of XRP not being a utility token, Wright established that XRP is expected to birth profits upon its exchange and will be required to become an actual utility offer in a bid to not be branded as a security. 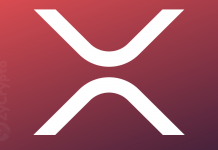 When confronted by a user who pointed that Ripple’s title was to be decided by the SEC, and progressively hinted that Wright’s tweet came across as a “sell order”, Wright disproved of it, saying that he would never trade XRP at any point and that the token already fits into the perfect example of what the court terms a security. Back in May, a class action lawsuit was filed by an investor who had traded Ripple for 32% less than he had initially purchased it. The lawsuit drew the attention of the SEC who is expected to make a final decision on whether or not the token is indeed a security. However, Ripple’s Chief Market Strategist, Cory Johnson, believes that Ripple will scale through.